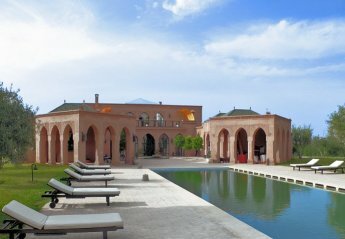 Found 2 holiday lettings in Morocco. Marrakech is one of the more popular regions in Morocco and is home to luxury stores, tea rooms, cafes. Full of life and enthusiasm with plenty of picturesque souvenirs. 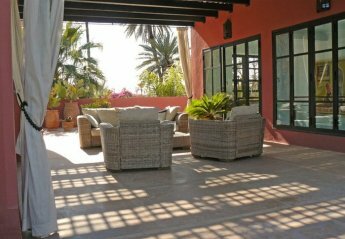 Riads are common for self catering accommodation in Morocco but apartments and villas are available too. Many Villas offer private pools and privacy away from the busy markets and town but are still close enough to visit. Morocco is a hot spot destination to travellers and backpackers. Agadir is another region in Morocco and is known seaside features with the sun, sea and sand. With around 300 days of sunshine and long stretches of beach. The Marina and port are must visit places as they are always thriving.